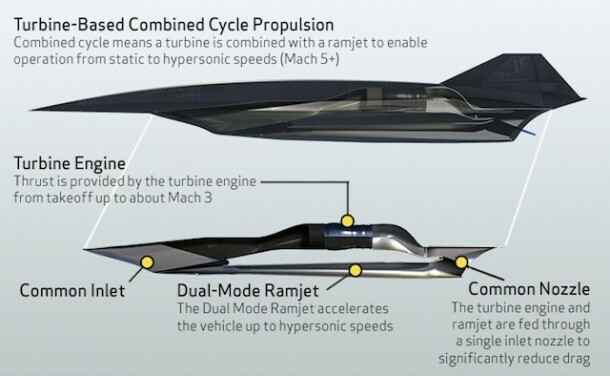 Earlier this month a handsome amount of $892,292 was awarded to Lockheed Martin by NASA to study the practicability of developing the SR-72, an unmanned hypersonic spy plane. 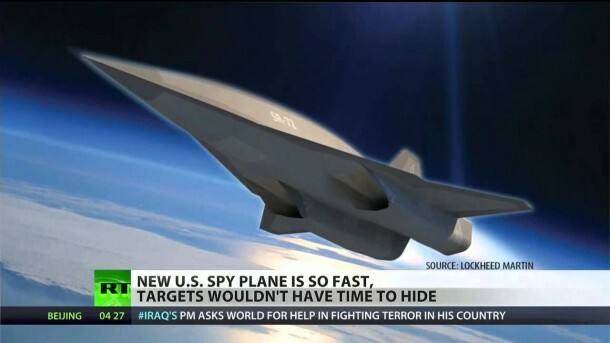 First unveiled in November 2013, this super speed recon drone is believed to fly at speeds of Mach 6.0 or 4,500 mph. 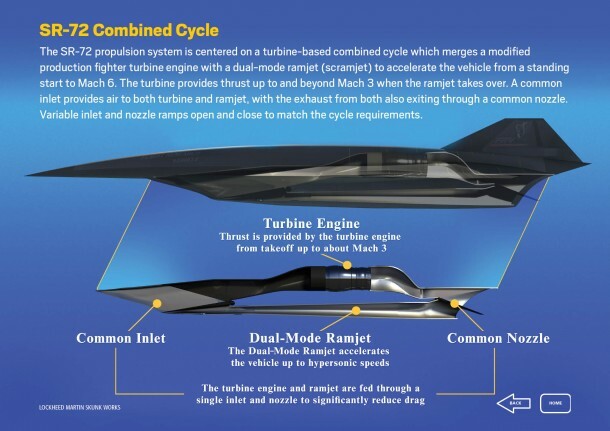 That is almost double the speed of its 50 year old predecessor Lockheed SR-71 Blackbird.